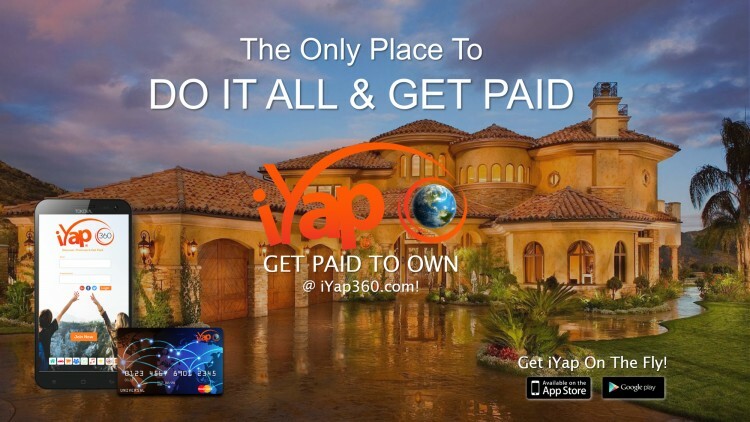 iYap’s global real estate marketplace provides a unique marketing proposition; Realtors get to tap into an exclusive network of Home Buyers with FREE CASH that can only be spent with Realtors on iYap. iyaphomes added new Real Estate post. iyaphomes is now friends with iyapauto.